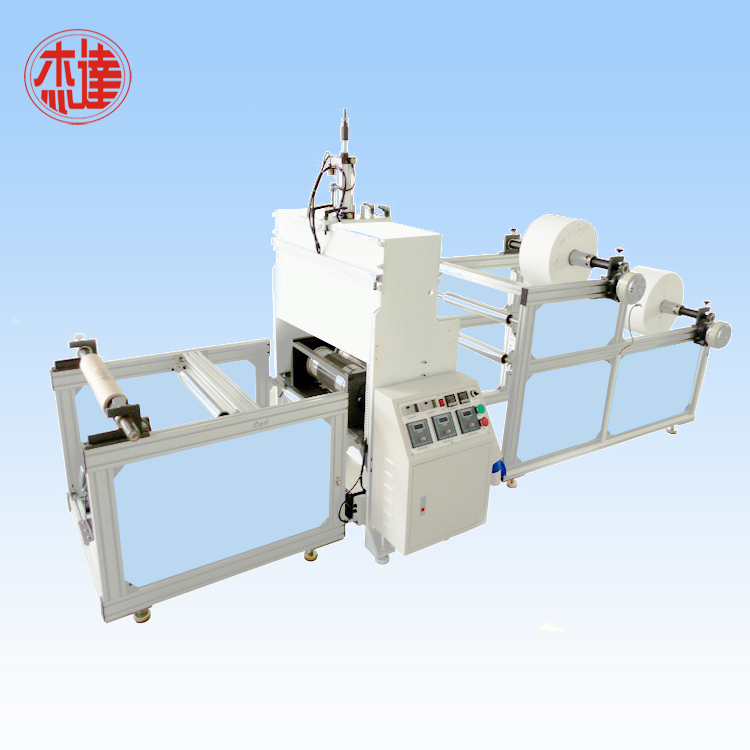 Ultrasonic punching machine is widely use in nonwoven fabric punching. The finished products are comfort and skin-friendly breathable. It is a good choice for punching wet wipes. We have years of experience in the manufacture of ultrasoni punch machine. Also we have our own professional designers to meet any of your requirements. If you have any questions, please feel free to contact us! 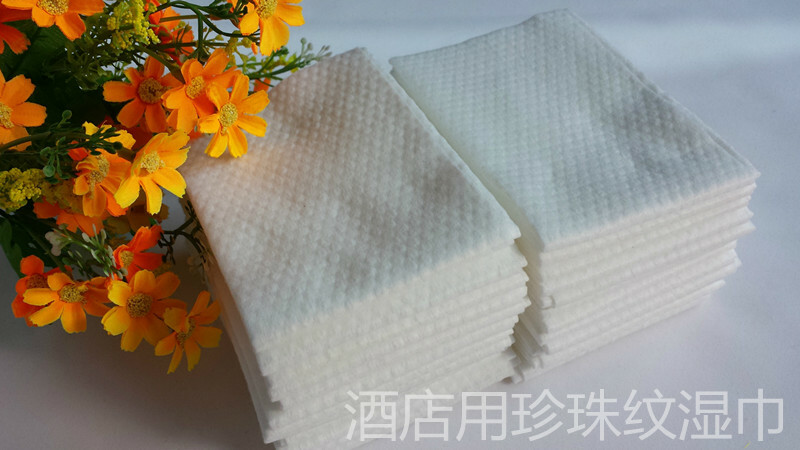 1) If you need to see the effect of our machine working, you can send your materials and samples to us, we can according to your samples to do it. 2) If you do not have sample's picture or sample, you can tell us your requirements, we can meet your demand to do and then send the sample to you, you can check the quality of samples. 1) For the standard machine, after receive your deposit, we will send it to you in 5-7 working days. 2) For non standard machine, after receive your deposit, we will need time to manage the production. We will send it in 25-30 working days. Looking for ideal Wet Wipes Punching Machine Manufacturer & supplier ? We have a wide selection at great prices to help you get creative. All the Ultrasonic Punch Machine are quality guaranteed. 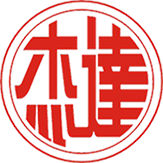 We are China Origin Factory of Wipes Punching Machine. If you have any question, please feel free to contact us.